Hey there! We’re a small family business dedicated to making your life easier! We strive above all else to serve our customers well and to help them have more time to do the things they enjoy. Here at Pro Team we believe in doing things a better way. We take great pride in using environmentally safe cleaners and supplies in our clients homes. 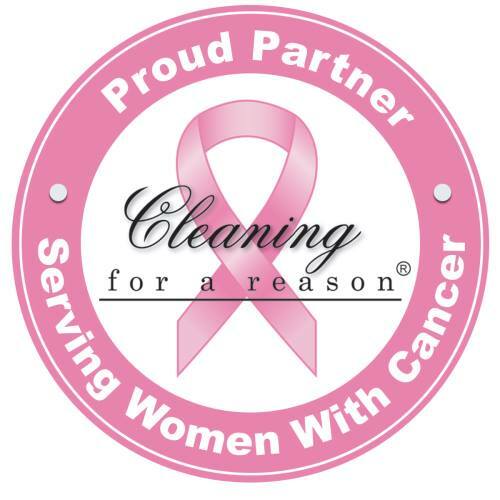 Pro Team is a Proud Partner of Cleaning For A Reason and proudly gives back to our community by donating FREE home cleanings to local women that are battling cancer. Cleaning For A Reason is a wonderful Non-Profit Organization that helps pair cleaning services with women in their communities that are currently battling cancer. Pro Team is proud to be a partner of this wonderful organization and is honored to donate home cleanings to women in our community. Pro Team Home Services have completed multiple projects at my home. The process was seamless from the initial meeting to receiving the bid - and the results have exceeded my expectations. I highly recommend Pro Team and look forward to the next project. 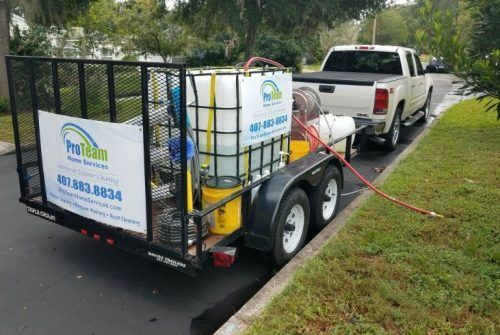 I have hired Pro Team for one-time services (pressure washing, tree trimming) and monthly cleaning (Sasha does an amazing job!). Everything has been great. Highly recommend! Pro Team Home Services was extremely knowledgeable and affordable. Jonathan fixed a troublesome toilet that had been always running. He was also able to replace an exhaust fan for our bathroom. Pro Team will always be my first call for any household issue!